Our vineyard was planted in 2008: a dream come true for people like me who has always had a passion for wine. 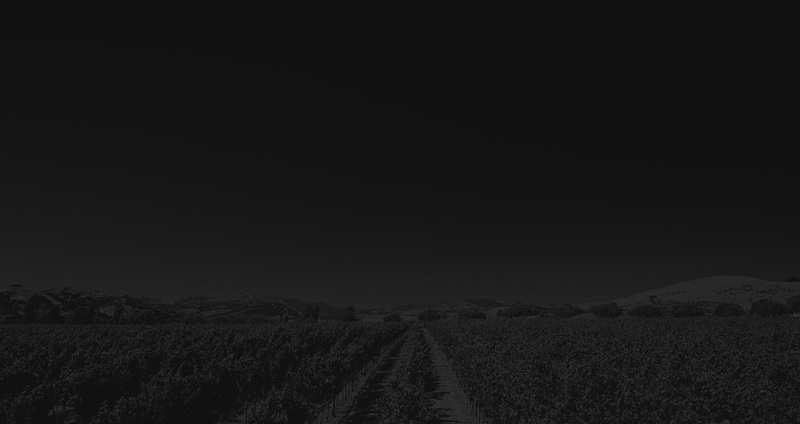 Almost all of the vineyard is occupied by indigenous grapes. 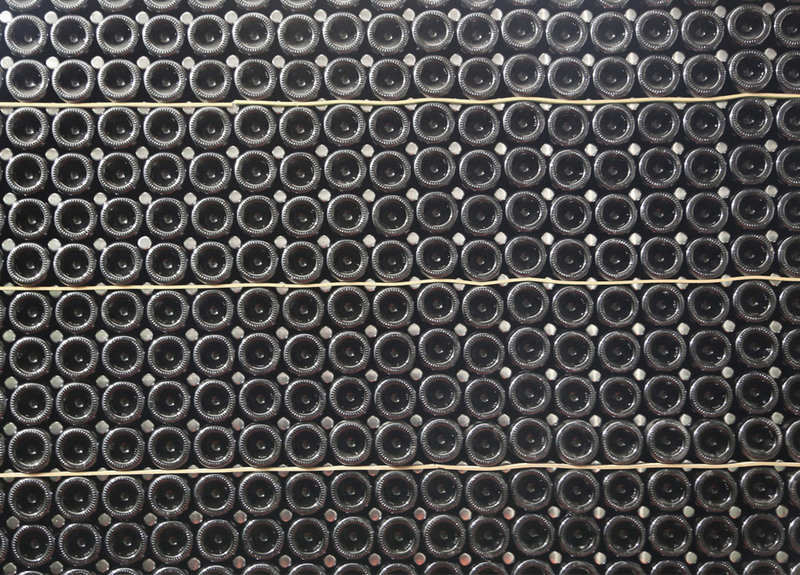 Sommelier, as well as manufacturer, I am very meticulous, and I bottled each bottle with my hands. I liked the idea of linking our products totally to our family: the art into the art, because what you put in the bottle is poetry, is study, is their personality, it is one’s own experience. 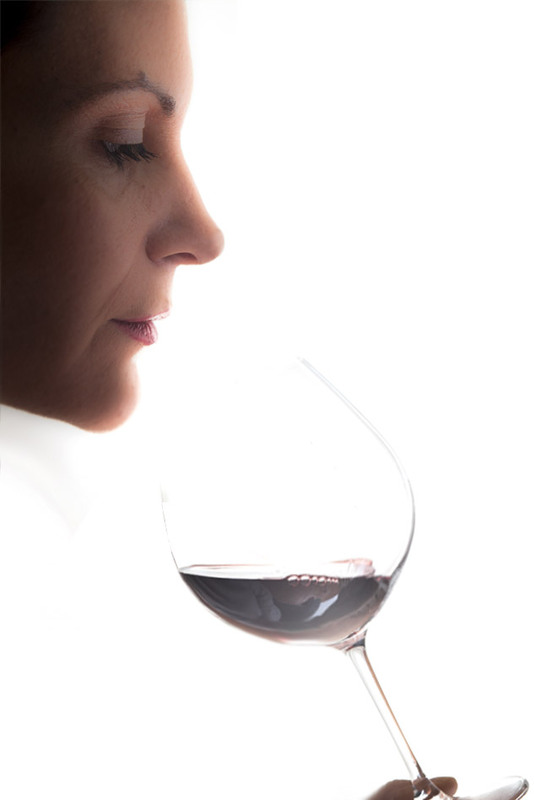 Behind a good wine there is not only good grapes but much work and passion. 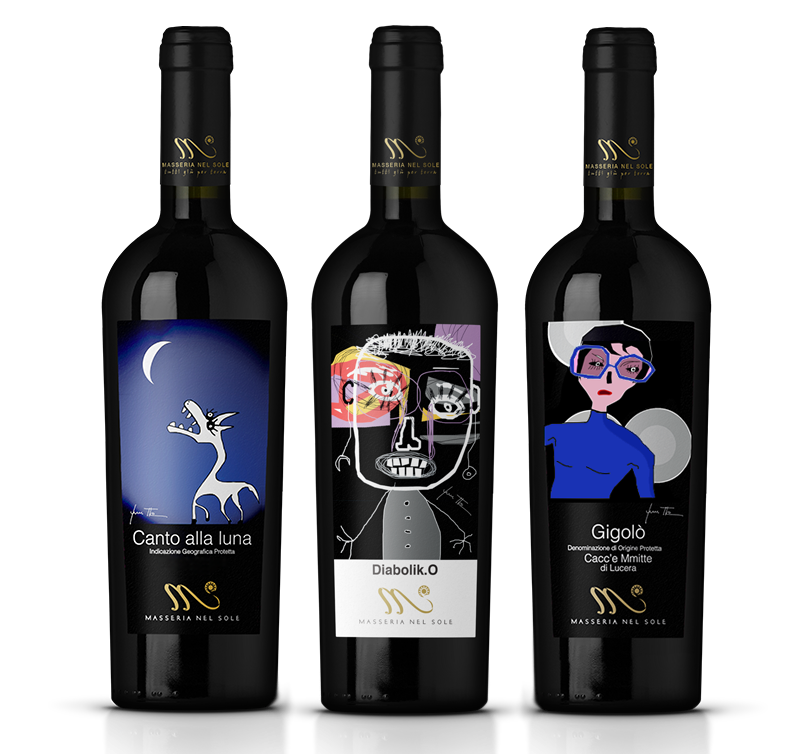 We wanted to make it even more unique and exclusive our bottles with labels by artist Gianni Pitta. 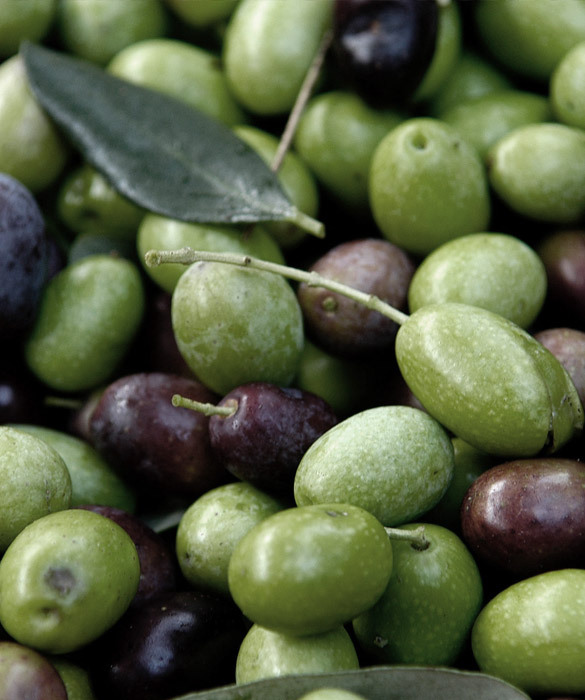 By cold pressing of the olives born our extra virgin olive oil. A traditional process that guarantees quality, without altering the content of vitamins and preserving the taste. 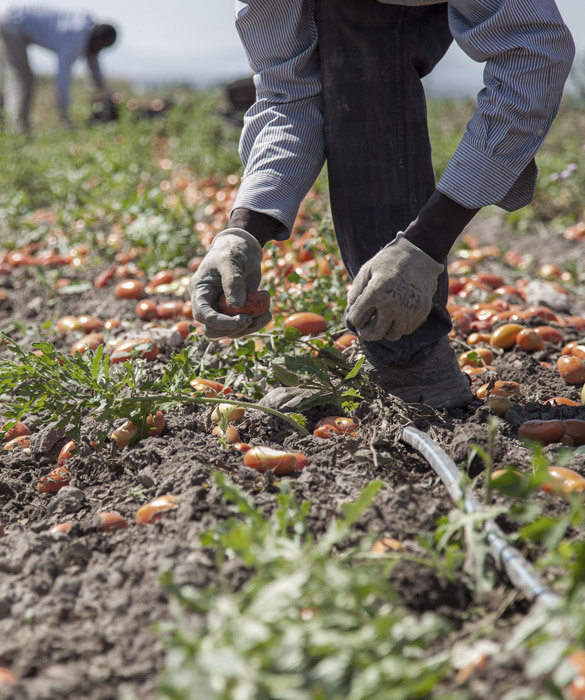 Our passate are the result of a careful selection of tomatoes grown in a natural way and 100% organic. Chosen one by one to ensure that production takes place only with the best that the land donated. 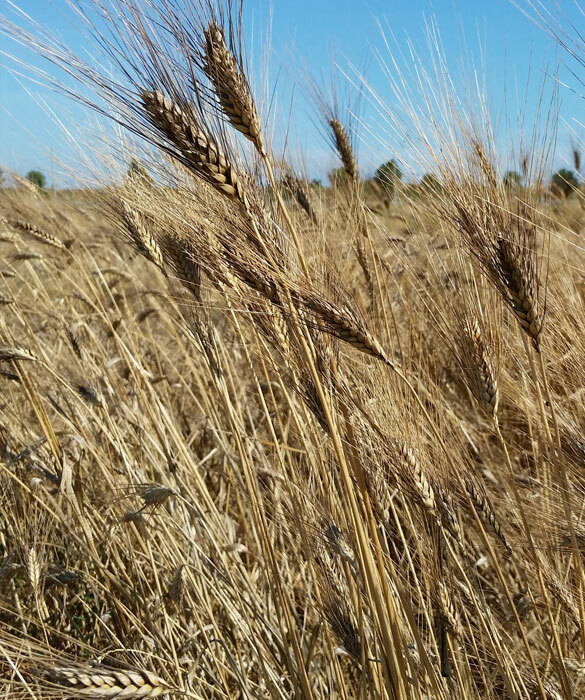 From our organic cultivation of wheat “Senatore Cappelli” born a pasta with unique characteristics and high digestibility. Bronze drawn in the tradition and with the flavors of our land.